Earth Engineers, Inc. is a full-service Geotechnical Engineering and Consulting firm with offices located in Camas, WA, Springfield, OR and our new location in sunny Oahu, HI. 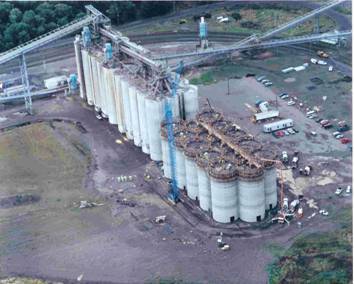 Our staff offers more than 150 years of Geotechnical Engineering, Geotechnical Earthquake Engineering, and Geologic Assessment experience throughout Washington, Oregon, Idaho, California and Hawaii on various size industrial, commercial and residential projects. 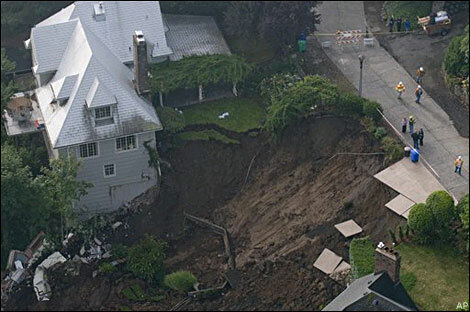 For our residential clients, we specialize in Geologic Hazard reports, Coastal Hazards, Steep Slopes, Landslide Hazards, and Retaining Wall design for single home lots, as well as, entire subdivisions. 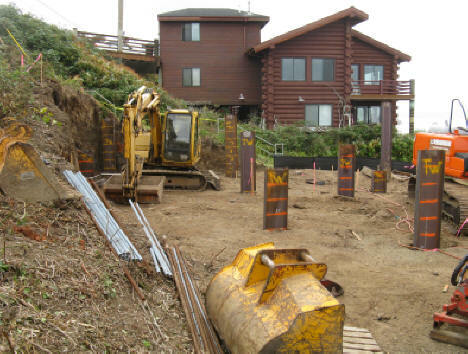 We have worked on numerous residential lot developments in known landslide hazard areas throughout the Pacific Northwest, including the West Hills of Portland, South Hills of Eugene, Tillamook County, Clatsop County, Skamania County, Camas, Washougal, Longview, and Kelso. Our clients include public school districts, public agencies, property owners, architects, structural engineers, civil engineers, property developers, and general contractors. The majority of our new projects come as a result of referrals from the owners, architects, engineers and contractors that we work with. They know that we follow through with our commitments–on time and on budget.